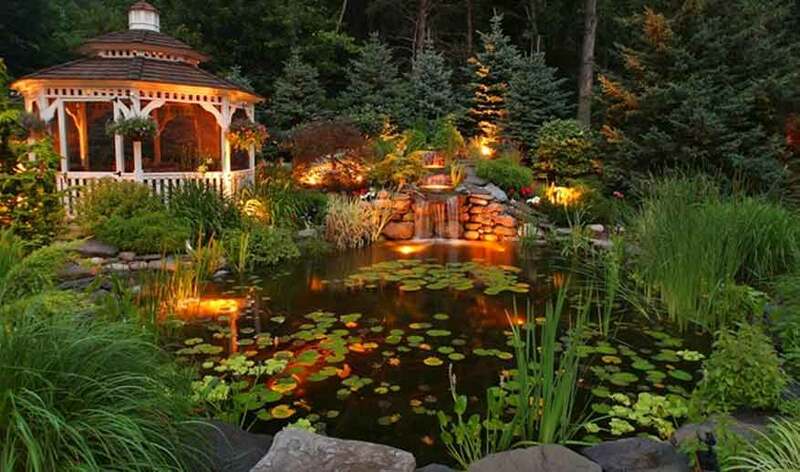 A private pond is a beautiful addition to many homes. 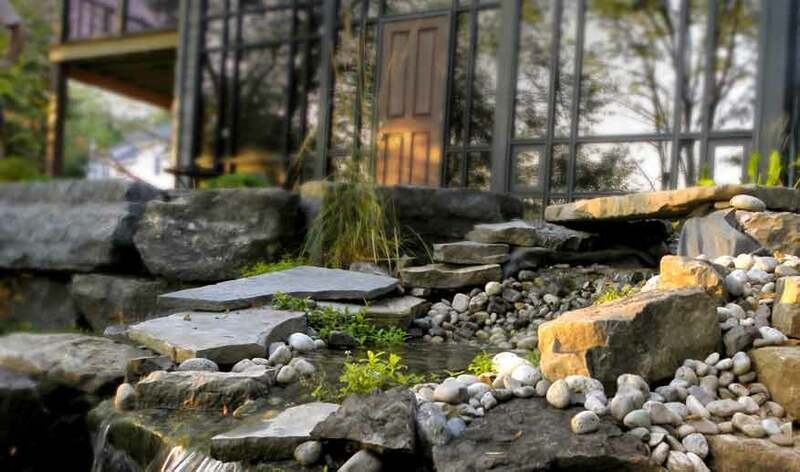 Ponds accentuate the beauty of the home and enhance the outdoor environment, providing a tranquil spot for people to relax and find a little peace. Ponds are definitely a beautiful thing, but they require maintenance, or else they won’t be so attractive. Neglected and stagnant ponds will begin to see a rapid buildup of algae and a certain smell that is, in no way, a pleasant one. 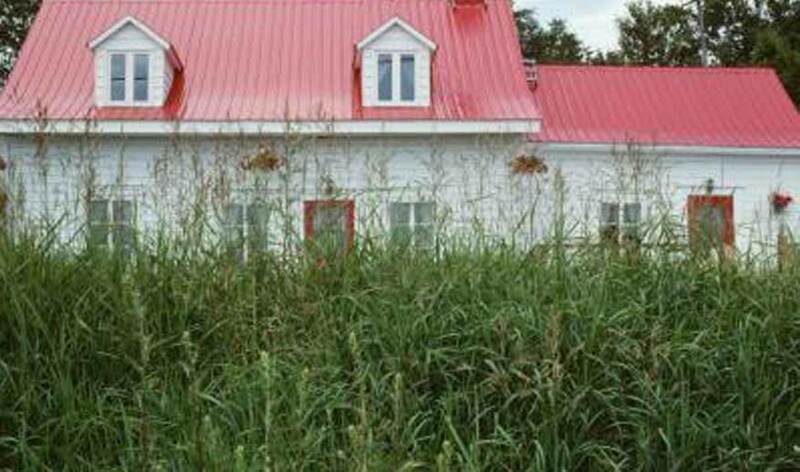 If you have a pond, or are planning to have one built, be sure to take certain precautions. 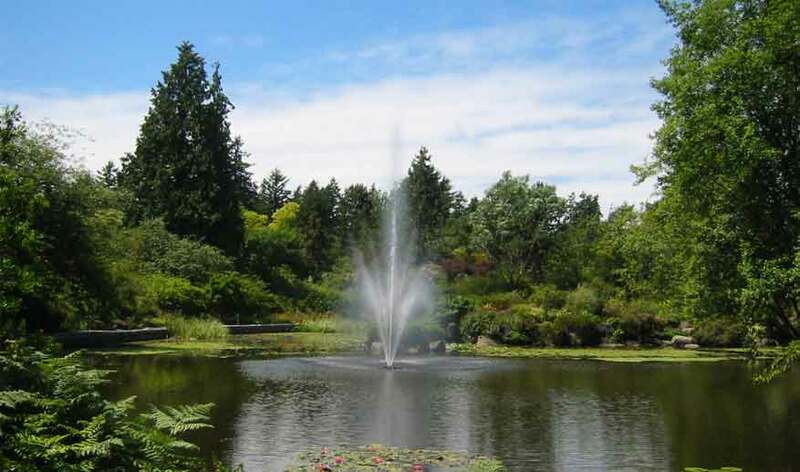 To keep you water clean, provide aeration, remove debris, and add pond chemicals, if necessary. Aerating your water is probably the most important thing you can do to keep your water clean and fresh. The process of aeration involves dissolving oxygen into the water supply, and this process can be achieved in many ways. 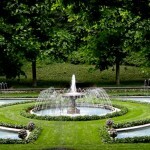 Many people use pond fountains, or aerators. These devices pull water from the top few feet of the pond and shoot it into the air. As the water splashes back down, it breaks the surface of the water and mixes it with the surrounding oxygen. This process is so important because it allows the process of decomposition to happen much more efficiently. 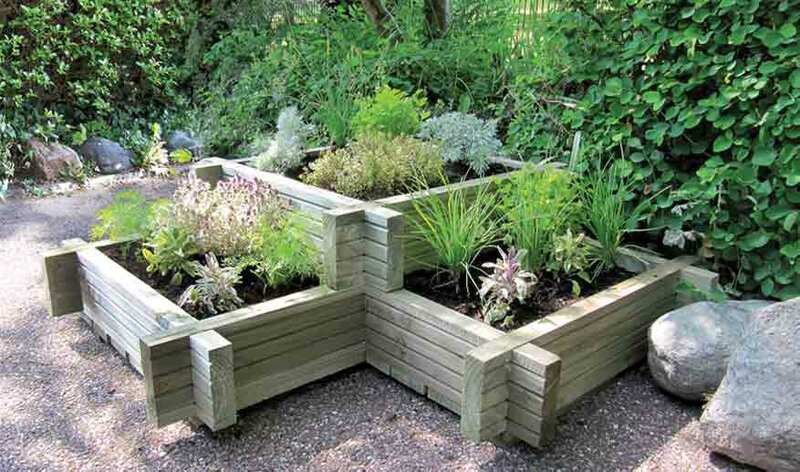 If the algae and organic materials are able to break down faster, they won’t stick around and start to smell. One way you can make it a little easier on your pond is by taking time to manually remove debris from the water. It is common for wind and rain to wash leaves, sticks, and other materials into your water. These materials will begin to decompose in your pond, releasing gases during the process, and can eventually begin to become a real nuisance. 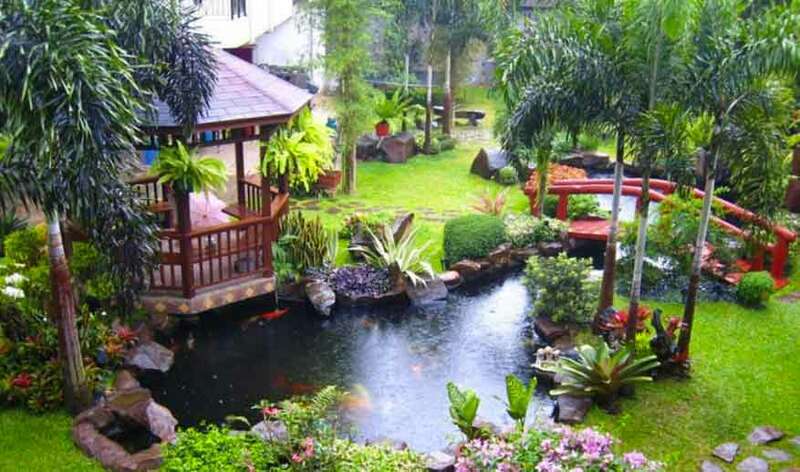 With a regular cleaning, your pond will look beautiful, and your water will be fresh. Regular skimmings will keep the leaves and sticks away, but, there is only so much you can do about algae. Sometimes, you have to bring out something a little stronger. There are several fountain chemicals available to keep these nuisances at bay. Adding a little to your water can provide stunning results. Regular cleaning with chemicals that combat the growth of unwanted materials is a sure way to keep your water clean and free of bacteria and algae. Find which one is right for your body of water. 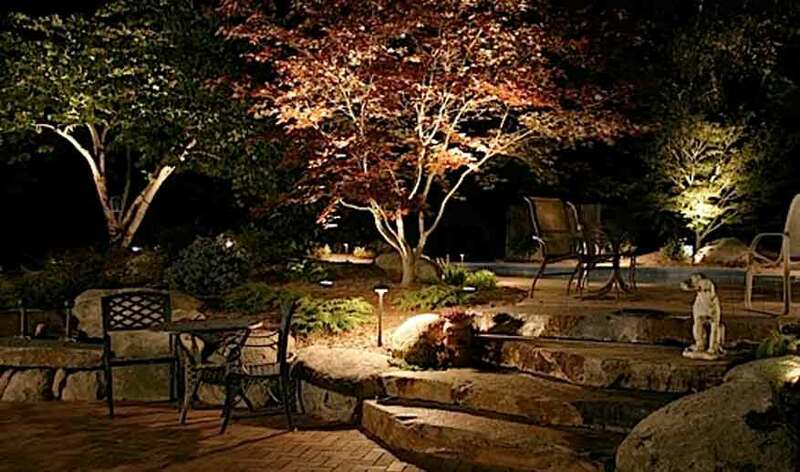 Your pond is one of the main elements of your landscape. 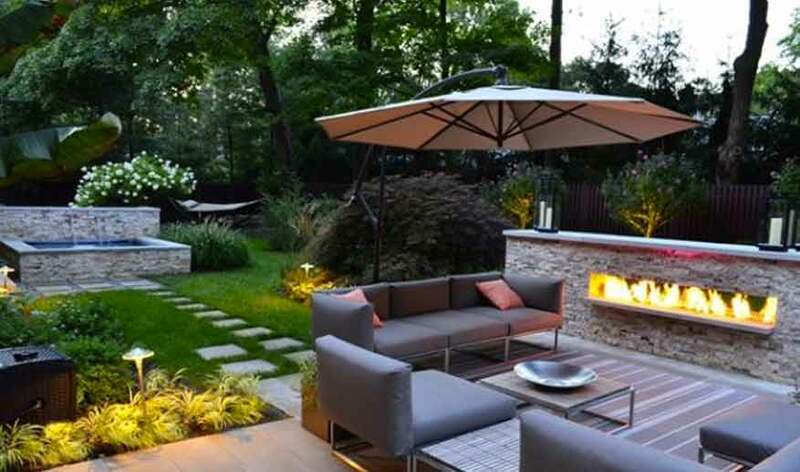 It is a defining feature of your home and its surroundings. It’s important that you keep it looking fresh and presentable. 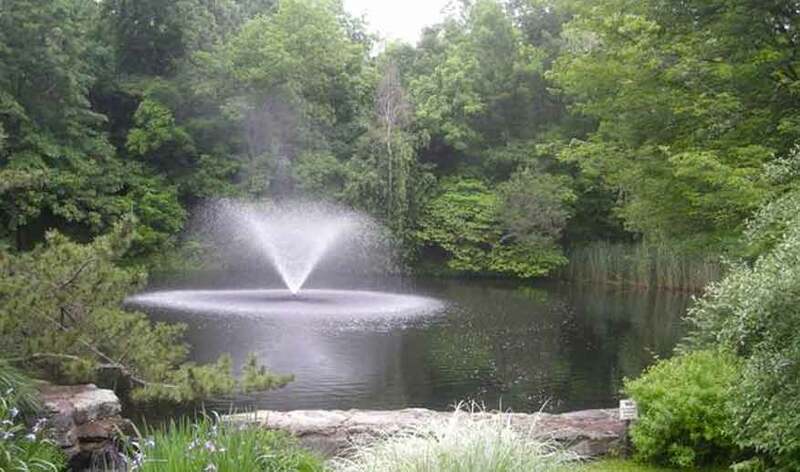 With proper aeration, regular cleanings, and pond chemicals, you can be sure that your pond is as beautiful as it was meant to be.